Hissrich has worked on Marvel projects for Netflix, including The Defenders and Daredevil, and will serve as showrunner and executive producer on the new series. 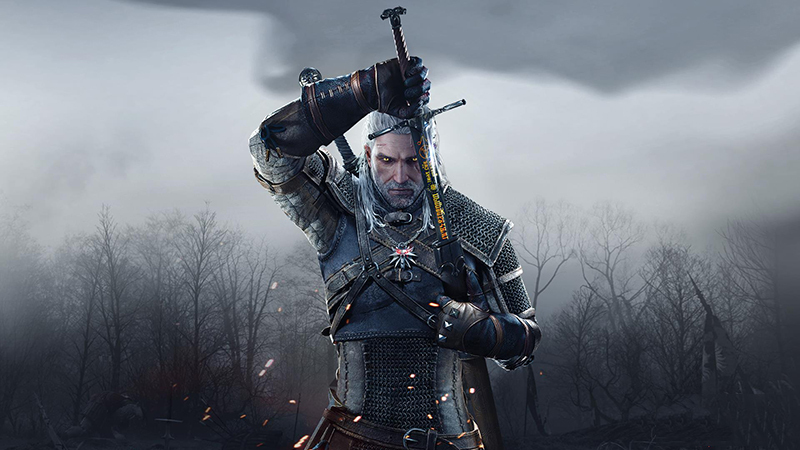 The Witcher series will be adapted from the books written by Polish author Andrzej Sapkowski. 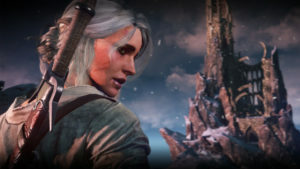 The Witcher video games are based on the same novels.